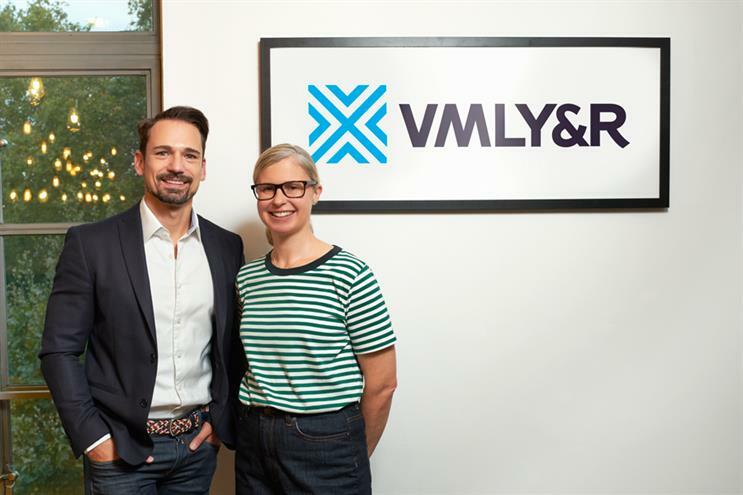 Sophie Lewis, who joined Y&R London as chief strategy officer only days before its surprise merger with VML, has been confirmed as chief strategy officer at VMLY&R London. Lewis was appointed as Y&R’s chief strategy officer in September, by then chief executive Paul Lawson. Lawson lost his job, along with chief creative officer Jonathan Burley and managing director Katie Lee, when WPP merged Y&R with VML a week later. As VMLY&R London’s strategy chief she will report to Jon Sharpe, the agency’s chief executive for Europe, and starts the role immediately. She was previously head of planning at Iris and has also worked in planning roles at Mother, J Walter Thompson, Abbott Mead Vickers BBDO and Bartle Bogle Hegarty. The most high profile campaigns she has worked on include Boots’ "Here come the girls", Sainsbury’s "Christmas in a day" and Libresse’s "No blood". The previous strategy chief at Y&R London, Emily James, will continue to work with VMLY&R as a strategy consultant. Lewis will work closely with Andy Ortner, head of integrated strategy, who was head of strategy at VML London before the merger. Ortner will continue to manage the strategy department, reporting to Lewis. Sharpe said: "We want to hire brilliant people – and Sophie’s brilliant. Her track record of big brand-building ideas coupled with her understanding of the connected consumer experience are a perfect match for VMLY&R. "She also happens to be a genuinely nice person. I’m delighted Sophie is joining our brilliant team in London and helping us to take the exciting VMLY&R proposition to market." Lewis joins the VMLY&R London management team, comprising managing director Amanda Farmer, executive creative director Harsh Kapadia, Ortner, co-heads of client engagement Marcus Keith and Daniel Lipman, head of marketing and new business Lucy Taylor, and chairman Mark Roalfe.